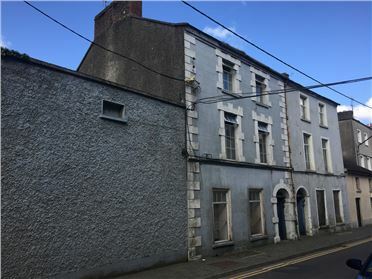 Number 13 Priory Street, New Ross is fine and imposing 3 storey over basement building situated on Priory Street close its intersection with South Street and Priory Lane. The main building which requires significant refurbishment comprise of 2,500sq ft. (232sq m) of well-proportioned accommodation. 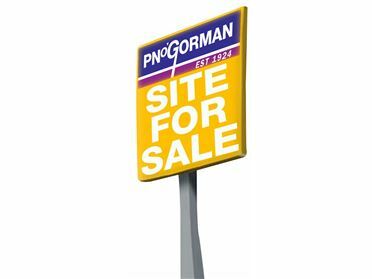 To the rear the site extends to almost 1/3 acre (0.12ha) and includes a large store of c.3,600sq ft. (325sq m). This landmark property is suitable for a wide variety of uses has obvious development potential subject to the necessary permissions. “Myrtle” is a beautifully presented 3 bed residence in a small development of 10 houses overlooking the causeway at Arthurstown. Presented in turnkey condition the bright and airy living accommodation comprises of a kitchen, large open plan living room, 3 good sized bedrooms and bathroom. Outside there is parking and a well maintained rear garden, with patio area and shed. Arthurstown is home to the renowned Dunbrody House Hotel and is excellently located to take advantage of the attractions and amenities of Hook Head from walking, fishing & swimming. There is nearby golf at Faithlegg and Waterford City is only 10km via The Ballyhack Car Ferry. Viewing is highly recommended. Rose Cottage is a most charming property built in a cottage style to an extremely high standard with top quality finishes evident throughout. The open plan living accommodation leads to a decked area off the Kitchen. There are 3 double Bedrooms and 2 Bathrooms. 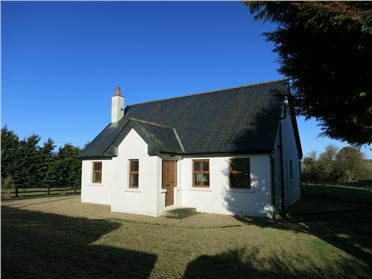 Its location in the heart of scenic South West Wexford makes it an ideal permanent or holiday home. 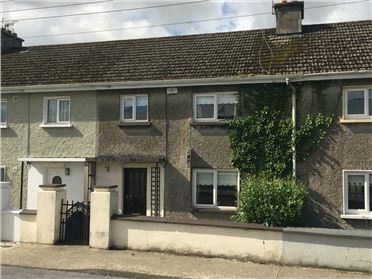 Number 19 Harvey Place, New Ross is an exceptionally well situated 2 bed residence in popular and sought after neighbourhood. The living accommodation currently comprises of a sitting room with feature fireplace, living room kitchen/ diner overlooking westerly facing garden, utility room, downstairs W.C. Upstairs there are 2 generously sized bedrooms and shower room. This property has been very well maintained and will be of great interest to owner occupiers or investors. Viewing is highly recommended. Number 18 Pondsfield is a well presented and conveniently located mid terrace residence extending to c.75sq m. The living accommodation currently comprises of a sittingroom, kitchen/diner and 3 bedrooms & shower room on the first floor. 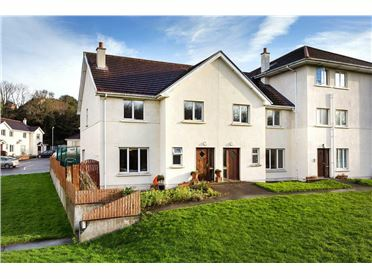 To the rear there is a westerly facing garden/ patio which enjoys views across New Ross. Pondfields is ideal for anyone seeking a manageable home within walking distance of schools, shops and recreational facilities. Viewing is highly recommended. 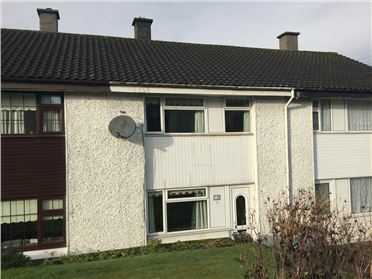 This spacious 3 bed property is located in the popular and sought after “The Grove” development conveniently situated within walking distance of all the amenities of New Ross. This End of Terrace residence comprises of a spacious hall, livingroom with open fire, generously proportioned kitchen/ diner, and guest w.c.. On the first floor there are 3 bedrooms (master en-suite) and main bathroom. Outside there is communal parking to the front and private rear garden. 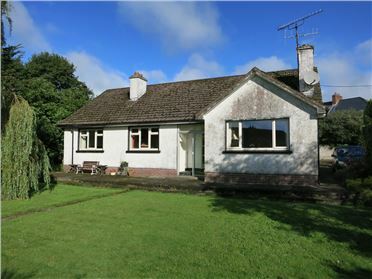 The property is ideally suited to the needs of a growing family. Viewing is highly recommended. 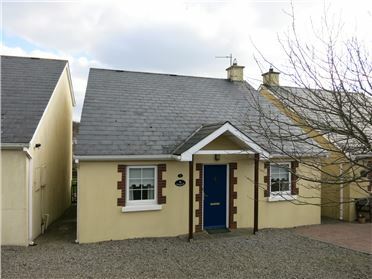 “San Jose” is a most charming detached residence located on High Street, Graiguenamanagh. The historic & picturesque village on the banks of the River Barrow is famed for the 13th Century Duiske Abbey and Duiske Glass. The property which extends to over 1,200sq ft comprises of sitting room, dining room, kitchen, 3 bedrooms and bathroom, with room to extend if required. Outside there are beautiful and mature gardens. 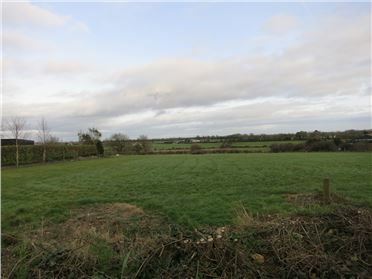 This property is ideal for anyone seeking village life and avail of the numerous amenities and attractions of this Barrowside village in South County Kilkenny from trekking, boating & fishing. Viewing is recommended.